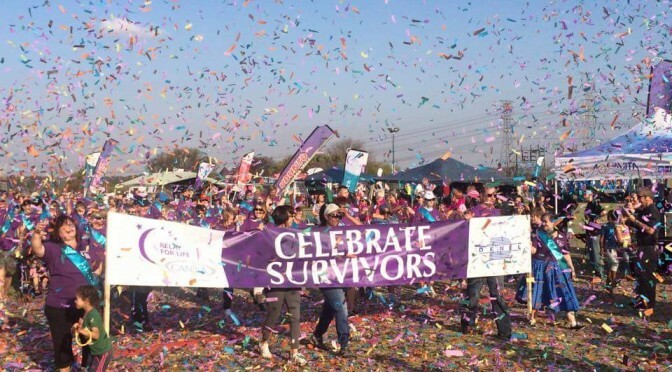 19 September 2015 marked the calendar for Solis Ortus’s second participation at the CANSA Relay for Life. We got our sponsor through Tristan and Sandra Botha and was able to enter two teams. The week leading up to the relay spoiled us with beautiful warm weather and we were positive that the 2015 Relay will not be as cold as the 2014 Relay. Boy, were we surprised on Saturday to wake up to overcast coldness. I think the cold brings us all together, because as a result of the cold weather, we all huddled under a cazebo, sitting close together, chatting, laughing, crying for the loss of the springboks, sharing the jokes that instantly followed the loss. We walked the walked, provided some entertainment to the crowds and spent quality time together! Thank you to each and every person who joined us and shared in the special moments!